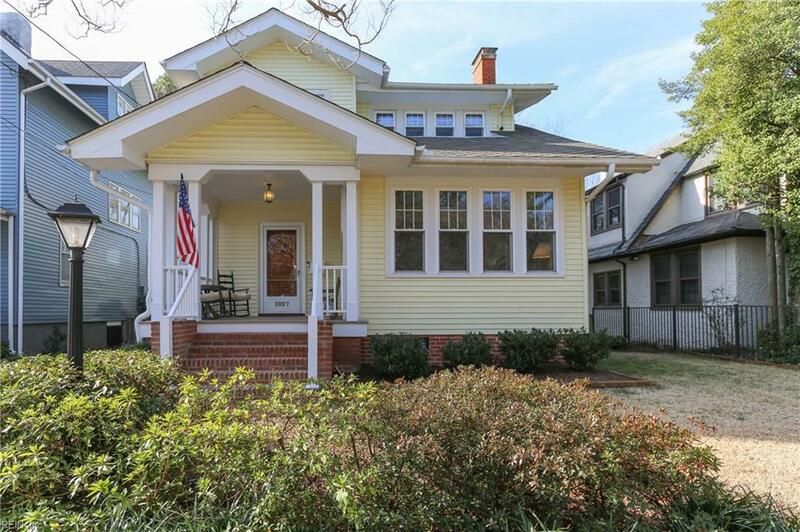 1027 Cambridge Cres, Norfolk, VA 23508 (#10243489) :: Abbitt Realty Co.
Exceptionally well maintained, better than new Larchmont home offers old world charm and coveted upgrades. 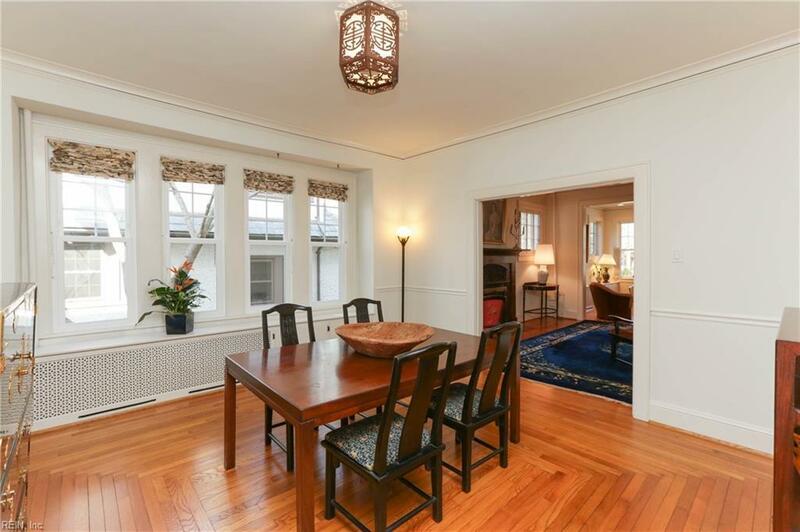 Distinct hardwood floors, custom mill work, and well proportioned rooms flow together sparkling with ample natural light throughout this special home. A welcoming front porch faces open community space leading to the Lafayette River. Super low maintenance exterior with vinyl wrapped trim, architectural roof new in 2015 with a transferrable warranty, furnace new in 2015, H2O tank new in 2016, replaced windows, composite Azek decking front and back. 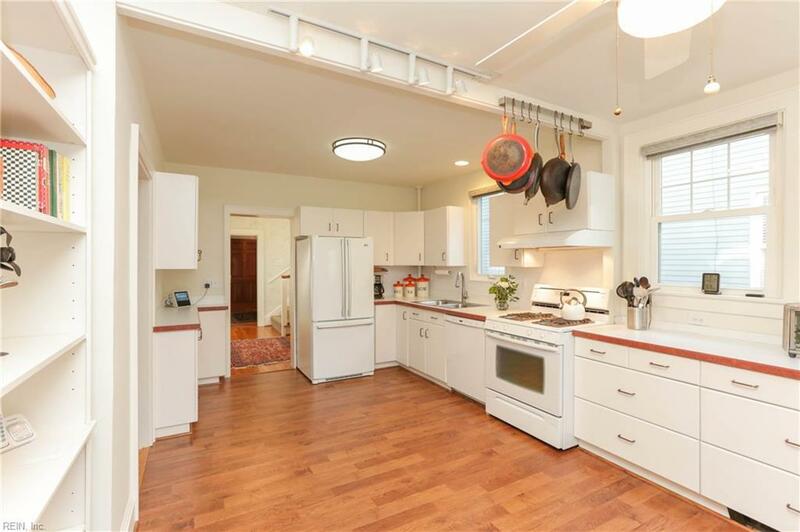 A surprise 2 story garage offers endless possibilities. 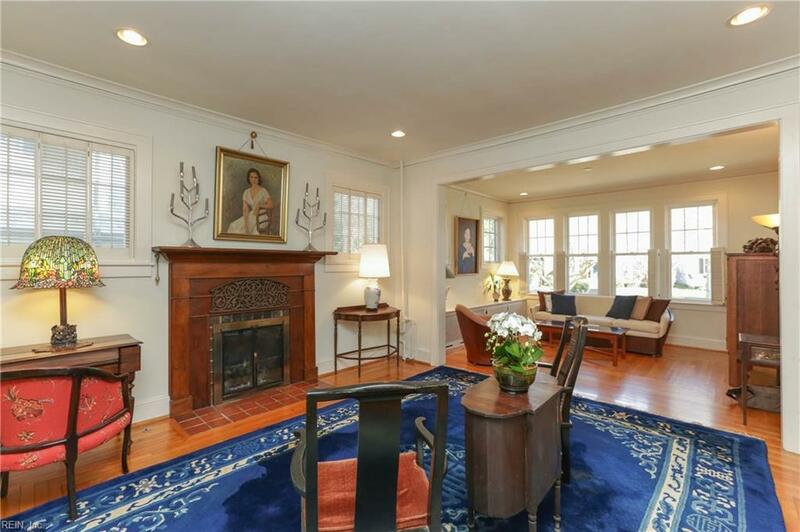 Call to arrange a private showing.